Do we expect too much from Apple? Has Apple become a victim of its own success? When Steve Jobs showed off Leopard at this year's WWDC conference , the reaction was immediate: Apple 's share price fell by 3 per cent. The stock market had spoken, and its verdict was more "boo" than "woo". 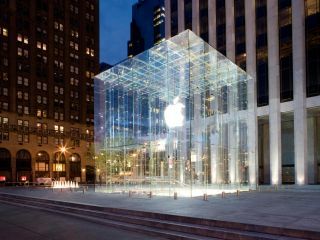 Has Apple become a victim of its own success because of its recent high profile launches? Perhaps the iPhone announcement has given it too much to live up to?